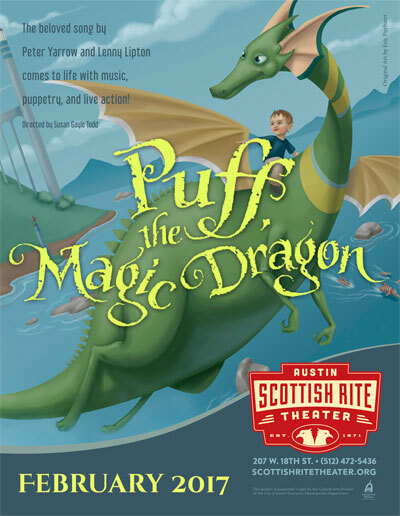 Austin Scottish Rite Theater is proud to bring you an exclusive staged production based on the beloved song. With a new baby sister in the house and the family too busy to play with him, Jackie finds adventure with Puff in the fanciful Land of Honalee. By special permission from its original authors/songwriters Peter Yarrow and Lenny Lipton. 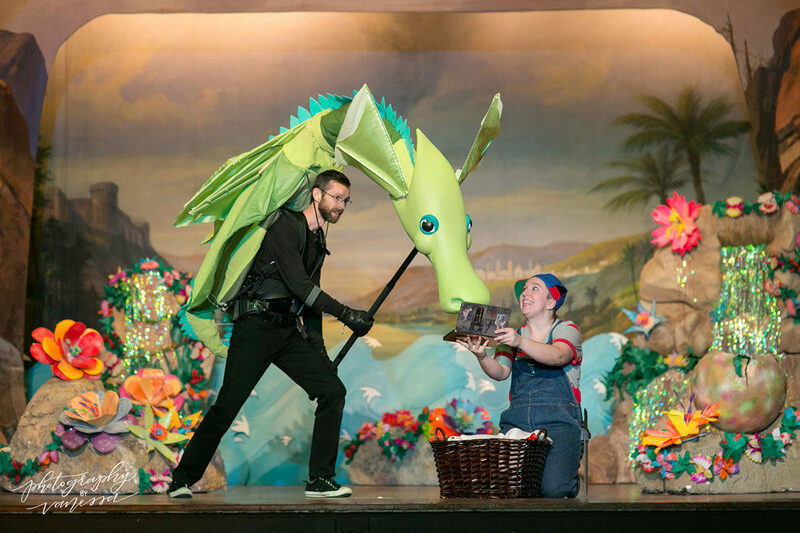 Puff, the Magic Dragon is a play for all ages with live music, puppets, and plenty of action! 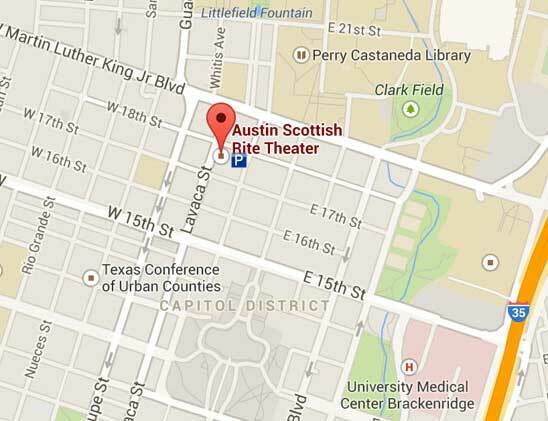 Limited theater parking at 18th & Colorado.